This was mainly a travel day. I didn’t take any photographs in Nara but here are two from Kanazawa before I left. 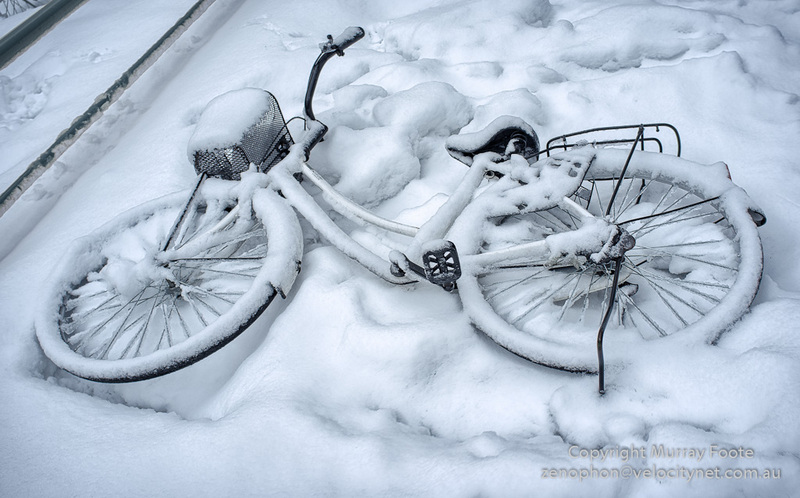 Not the best season for cyclists, perhaps, and some may have been caught out by unexpectedly cold weather. This entry was posted in Japan, Kanazawa and tagged Japan, Kanazawa, Photography, Travel.